Bali is an Indonesian island located in the westernmost end of the Lesser Sunda Islands, lying between Java to the west and Lombok to the east. 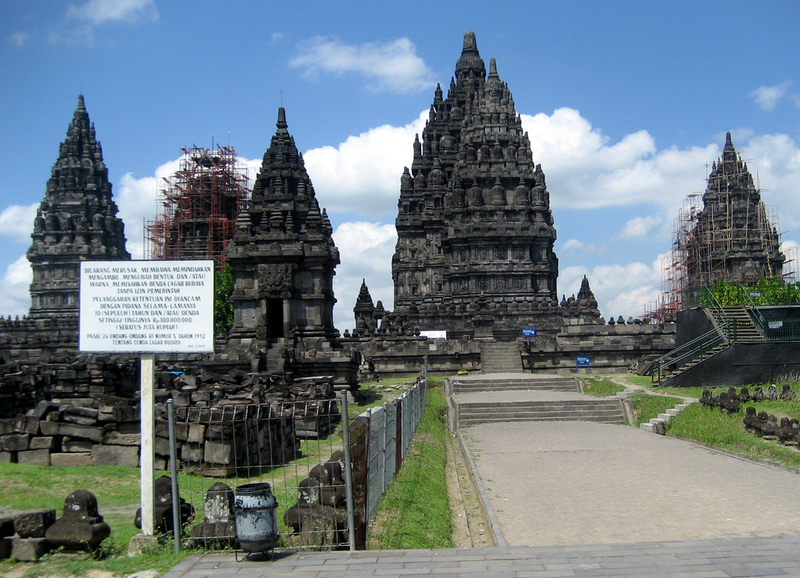 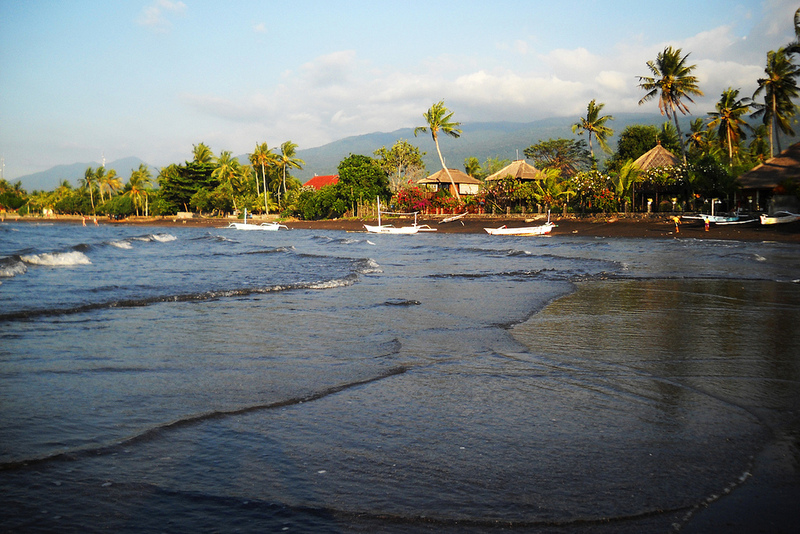 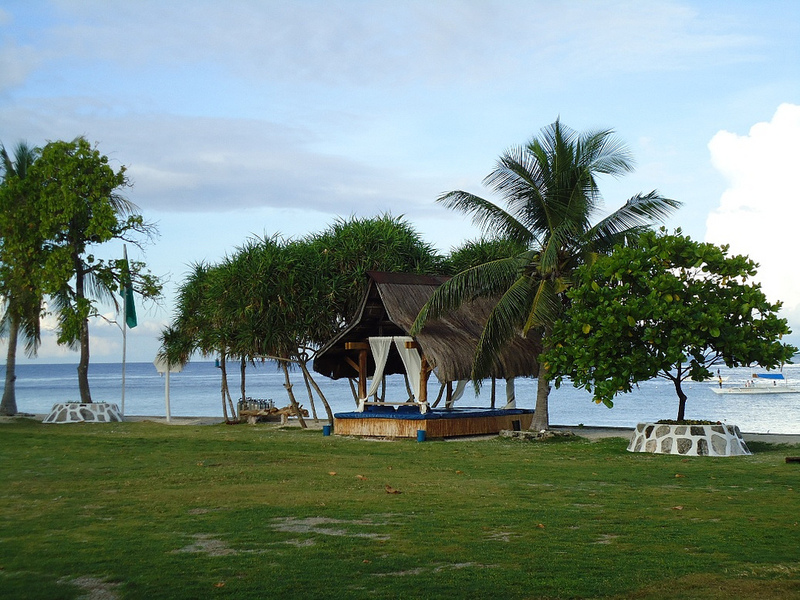 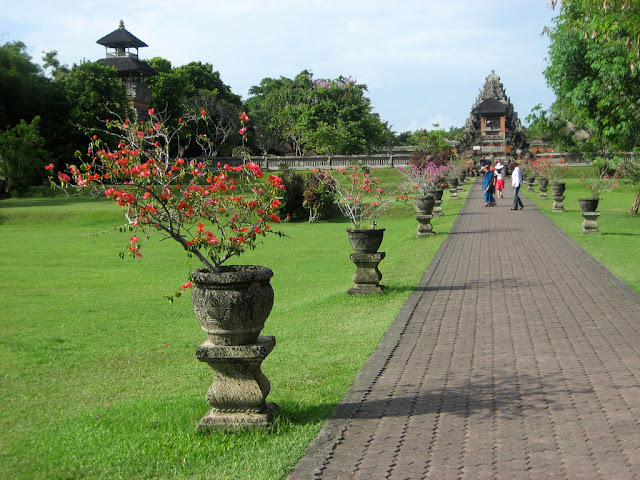 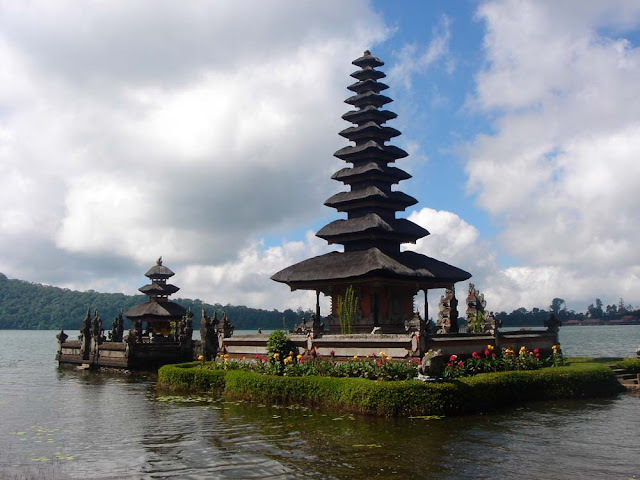 It is one of the country's 33 provinces with the provincial capital at Denpasar towards the south of the island. 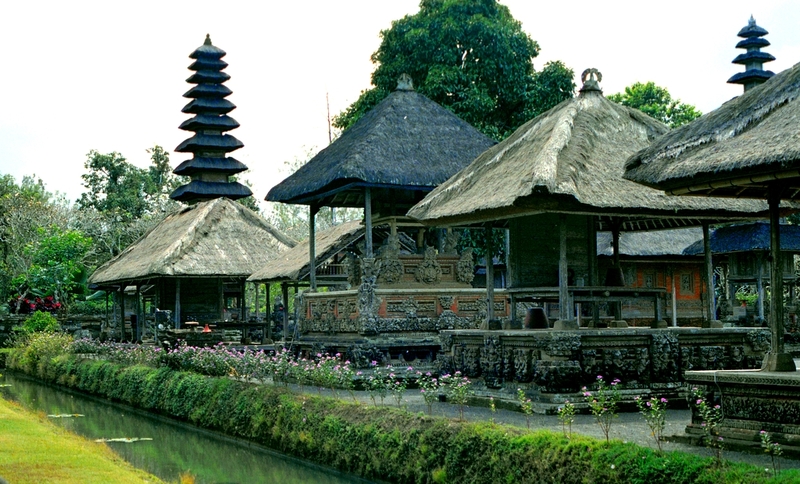 With a population recorded as 3,551,000 in 2009, the Bali island is home to the vast majority of Indonesia's small Hindu minority. 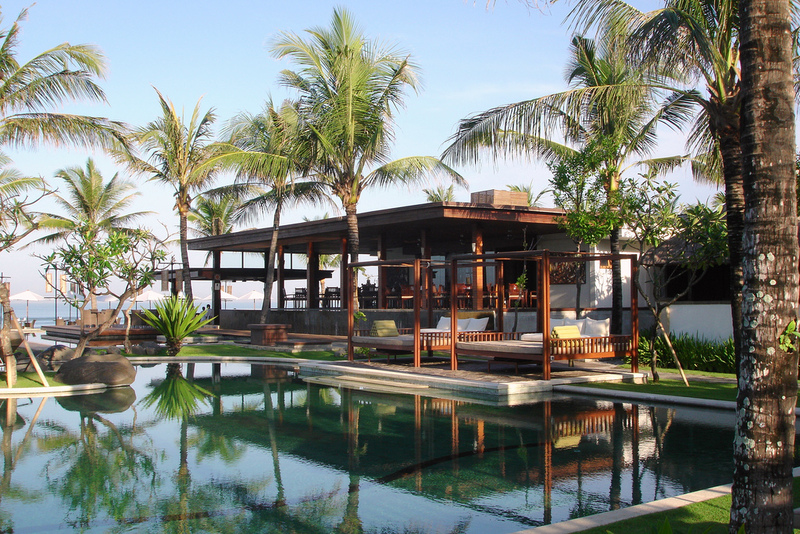 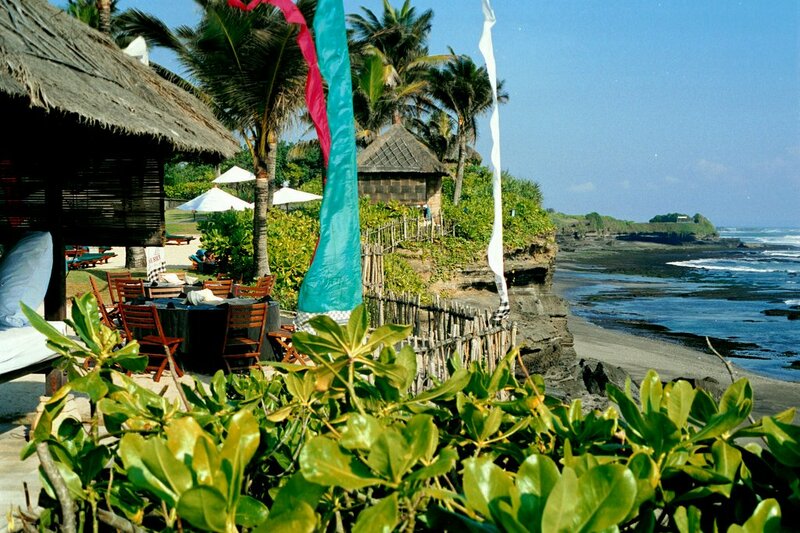 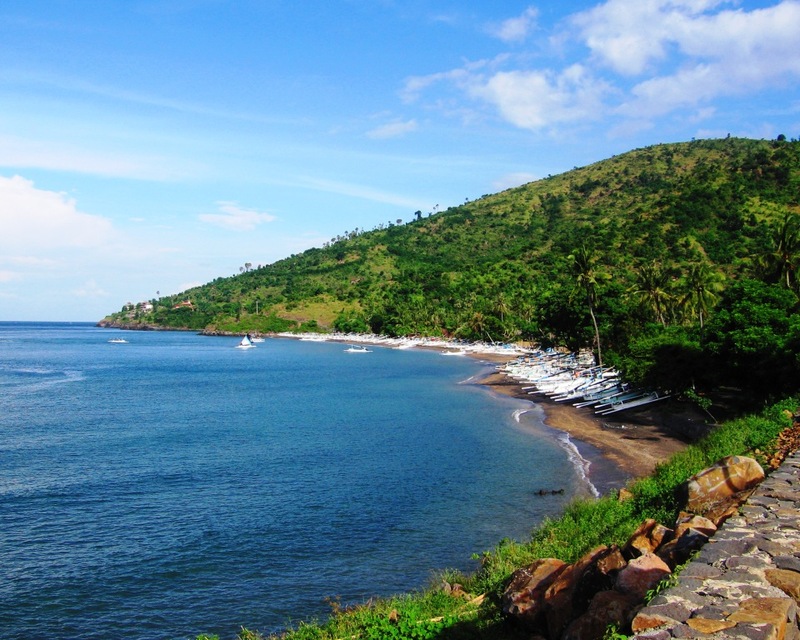 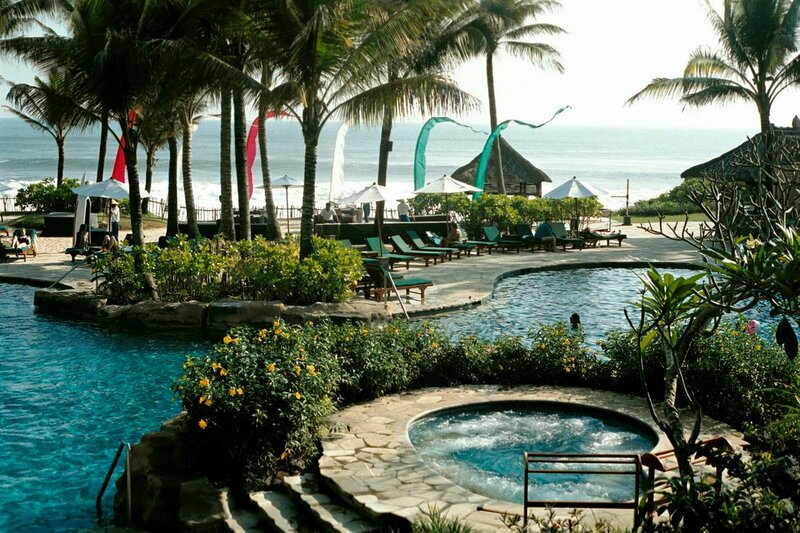 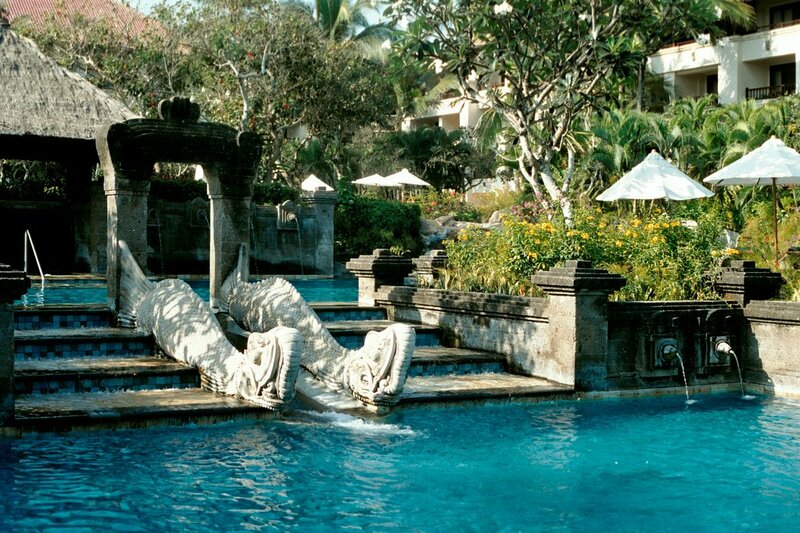 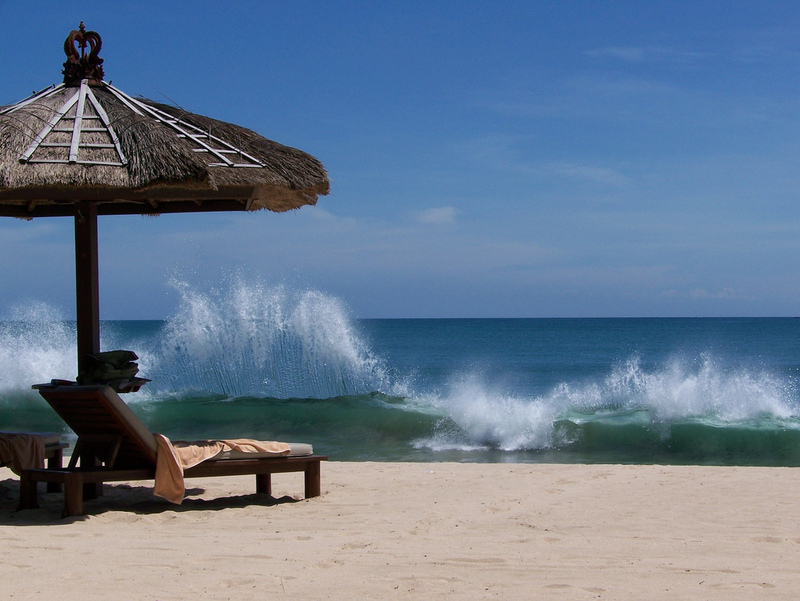 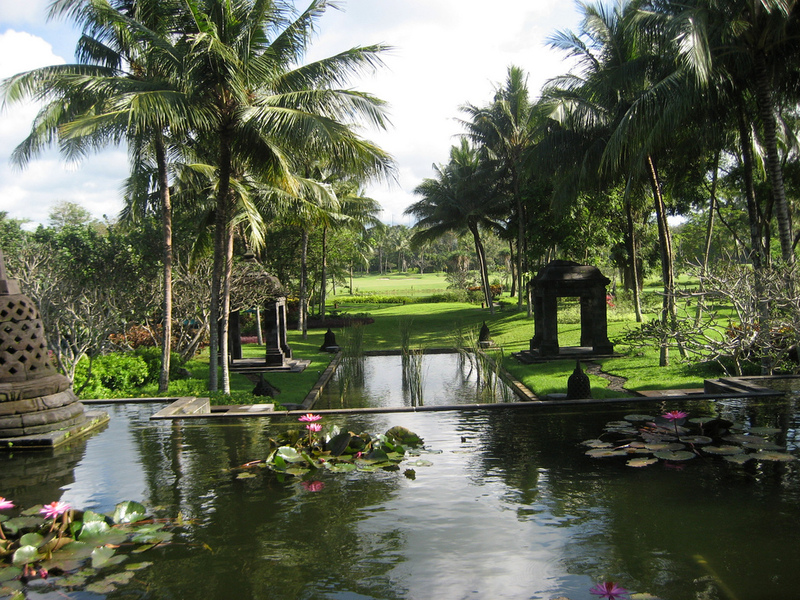 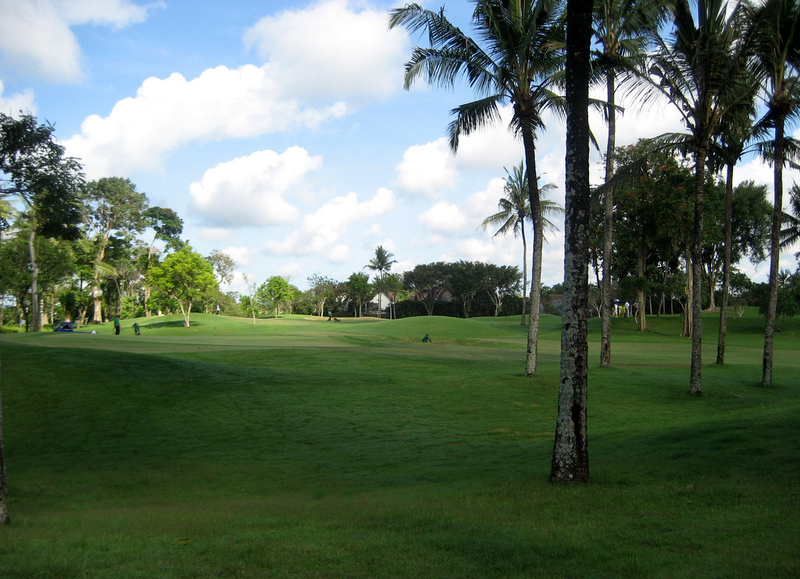 Bali Island, the perfect holiday destination for all ages offers something for everyone. 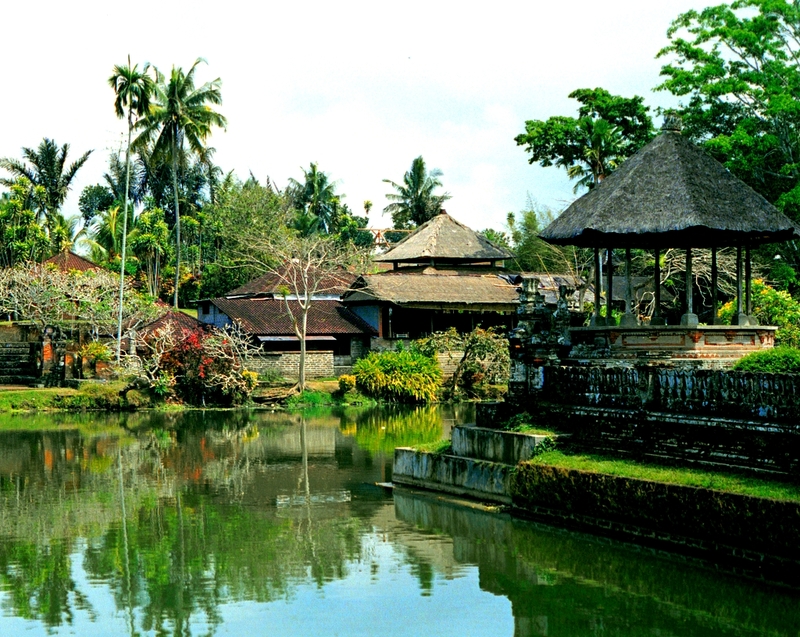 This tropical paradise has a unique blend of modern tourist facilities combined with wonderful shopping and a rich past and heritage.